The Northwest has often been described as the Pacific Paradise and it's not hard to see why. Lots of green and lush nature from the beautiful coastline to the beautiful mountains that surround us. Unfortunately, that lush green we all love looking out our window and seeing also likes to show up on places it really shouldn't be. In our area we have the perfect climate for Moss and lots of it. Because of the way moss grows, there is almost no place it loves growing more than on your roof. Left alone for too long and that seemingly harmless looking tuft of green can turn into a massive problem which has lead many to regrettably have to pay for a new roof. 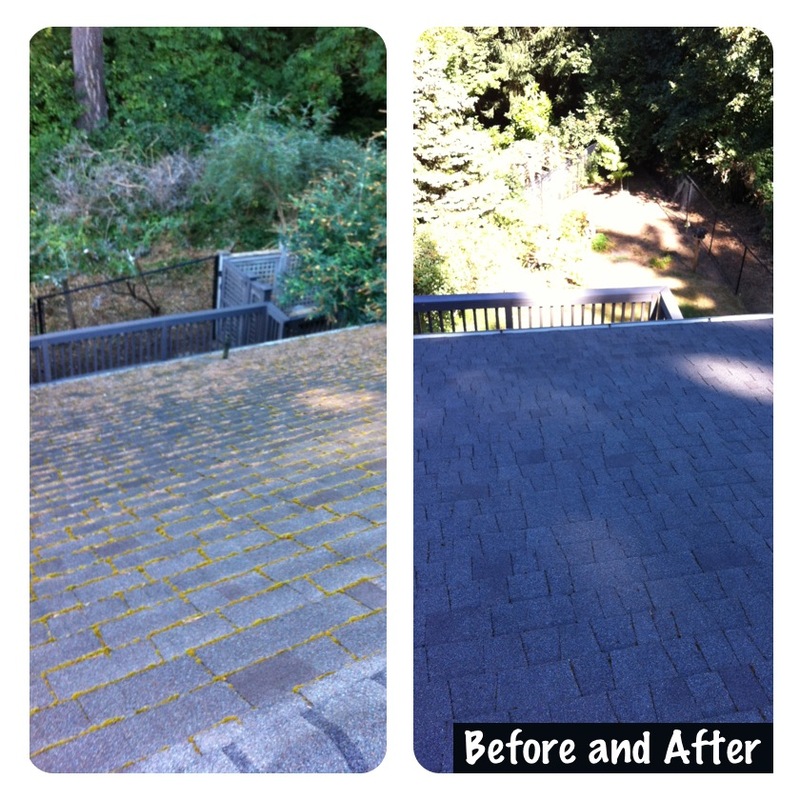 If You Were Searching For Moss Removal Portland, Portland Roof Cleaning, Roof Moss Removal and You Landed Here, Then Look No Further. We offer Portland Moss Removal services and can provide you with a free estimate. Just call or email and we'll be in touch soon. That's us and that's our company. As tried and true Oregonians, we love our green summers, rainy winters, and beautiful autumns. 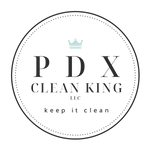 We also make sure that everything we do here at PDX Clean King, LLC adds to the community and keeps Portland green and clean. Taking care of our customers is a top priority for us. Doing our jobs right and treating customers like real people is part of our core values. Here's what our customers think about us. We offer Gutter Cleaning, Roof Cleaning, and more. Contact us today to see about getting your free quote. 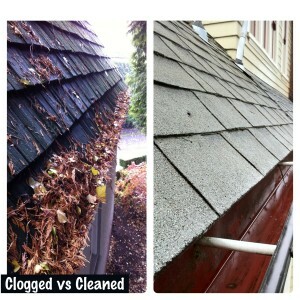 PDX Clean King also offers Gutter Cleaning in Portland! . Especially during Fall, gutters in Oregon tend to get really full and leaving them that way can cause problems heading into winter. Gutter Cleaning is one of our specialities! Our gutter cleaning method will leave you gutters running smoothly and properly and we won't leave the mess. If you have full gutters, contact us and we'll get them clean! Need Pressure Washing and Window Washing For Your Home Or Business In Portland? We Do That Too!